AMV BBDO will work on both accounts on a three-year contract, but each brand will retain a unique identity and independent in-house teams. The agency has been tasked with developing complementary, but distinctive, marketing strategies for each brand. Omnicom stablemates AMV and Adam & Eve were invited to pitch for the consolidated business in a closed pitch run by Oystercatchers. AMV BBDO, the Virgin Holidays incumbent, will begin work on both brands immediately, while Adam & Eve will deliver agreed marketing initiatives currently in the pipeline before it stops working for the company. The brands said the decision to appoint AMV stems from a "desire to improve marketing efficiencies and deliver greater creative synergy between the two brands". AMV will have a joint reporting line to Claire Cronin, senior vice-president of marketing at Virgin Atlantic; and Amber Kirby, vice-president of marketing and customer experience at Virgin Holidays. Kirby joined the business on 12 March from Walgreens Boots Alliance, where she was global brand and marketing director. 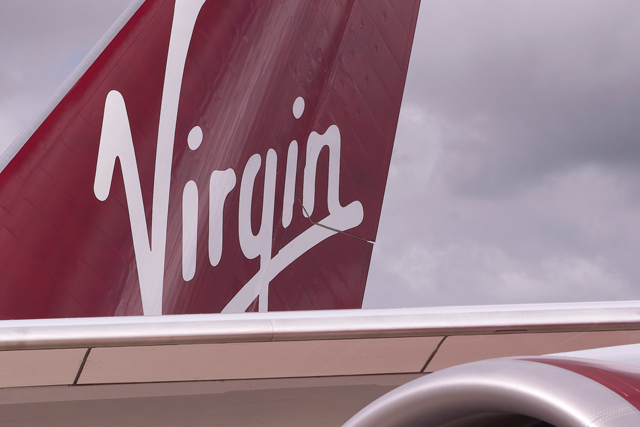 The agency’s priority will be to launch a new creative platform for Virgin Atlantic, following the decision to retire the "Let it fly" brand positioning and to extend the current "Seize the Holiday" platform for Virgin Holidays. Figliulo & Partners in New York, which handles Virgin North America, is unaffected and its contract has been extended for three years. Cronin said: "Aligning our creative work under a single award-winning agency will help us ensure we deliver more complementary marketing strategies that continue to grow each individual brand – and the creativity and enthusiasm from AMV BBDO knocked it out of the park for us. "Adam & Eve has been a phenomenal agency partner, who we cannot recommend highly enough, and we would like to thank them for the incredible work they’ve delivered over the previous four years." Last week Harvey Nichols split with Adam & Eve/DDB after 17 years and picked TBWA\London, another Omnicom agency, as its new ad agency.